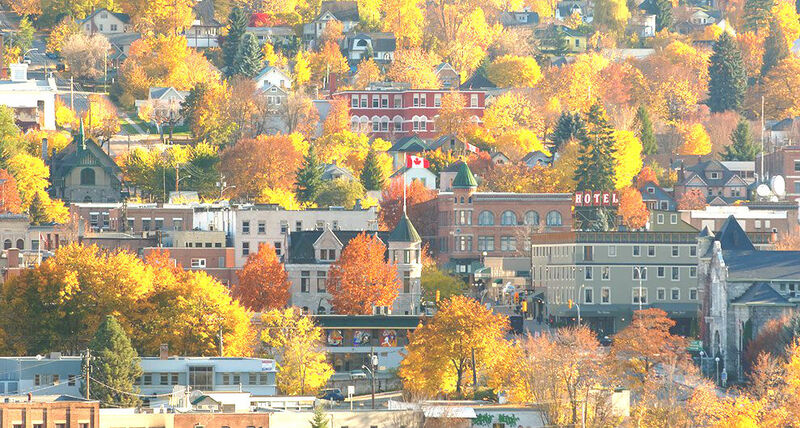 The city of Nelson is situated in the Selkirk Mountains on the west arm of Kootenay Lake, in the southern interior of British Columbia. It is named after British Columbia’s Lieutenant-Govenor Hugh Nelson in the 1880s with a rich history. The discovery of gold and silver in the 1800s brought numerous European explorers and prospectors to Nelson. It soon became a leading transportation and distribution centre for mining, and further established its forestry and mining industries in the 1900s. Nelson is now acknowledged for its well restored heritage buildings from its glorious silver rush days, and is also known as the “Queen City”. In present day, Nelson is recognized for its tourism industry, and is home to many artists, musicians, actors, and writers. It is a very close knit community thriving in arts and small local businesses. Its quaint streets are filled with speciality artisan cafes, charming local restaurants, and one-of-a-kind local art galleries. For this reason, Nelson is known as Canada’s number one small arts community. You can also visit Nelson’s Touchstones Museum of Art and History or take a stroll down the historic Baker Street to not only explore its history, but self-expression and diverse media. Nelson’s mild climate and convenient geography provides residents and visitors the perfect conditions for snowboarding, skiing, snowmobiling in the winter, and golfing, hiking, and mountain biking in spring and summer. Kootenay Lake is one of the largest lakes in Canada, at 104km in length, and 3-5km in width, with an average temperature of 19.4°C in the summer, making it ideal for outdoor water activities such as fishing, water rafting, and much more. 457 kilometres southeast of Kamloops, British Columbia.